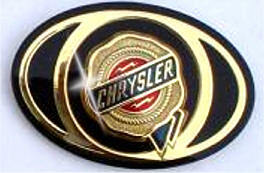 Oval badge featuring the Chrysler logo. 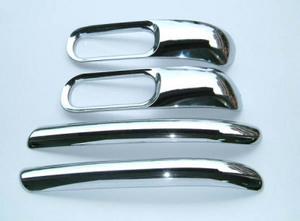 Oval badge featuring the Chrysler logo. 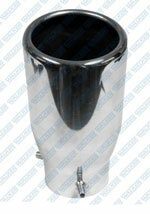 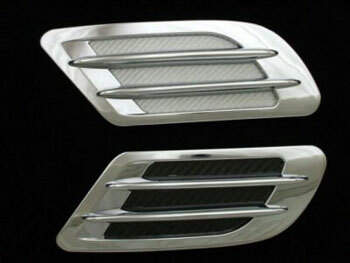 Can be used on the front or rear wings.